Things are about to change within India’s $2 trillion economy. The GST – or Goods and Services Tax – Bill is a key constitutional amendment that was passed on Wednesday, 3rd August, 2016 in the Rajya Sabha, and on Monday, 8th August, 2016 in the Lok Sabha after months of discussions between India’s ruling party and the opposition. The Bill was passed with 203 votes in favour and none against in the Rajya Sabha and with 443 votes in favour and none against in the Lok Sabha. Why is the GST important? Before the passage of this Bill, we were burdened with a plethora of state-level taxes and levies of about 25%-30%, and in some sectors even higher. The GST will replace all indirect taxes, currently applied to goods and services and is expected to be around 18%. GST will mark the beginning of a uniform tax regime and will allow a smooth flow of goods and services between states, making the country one marketplace. That means less tax burden and improved ease of doing business. Under the old taxation system, a product priced at Rs. 100 would undergo several levels of taxation: Excise Duty would be around 10%, bringing the price to 110. The VAT would be around 14%, bringing the price to Rs. 125.40. Service Tax of 6% would add to that, bringing the price to, say Rs. 132. In reality, the Indirect Taxes applied come up to around 25-30% in total. Under the new GST taxation system: Let’s say a product is priced at Rs. 100 and we apply the Central GST of 10% (equal to Rs. 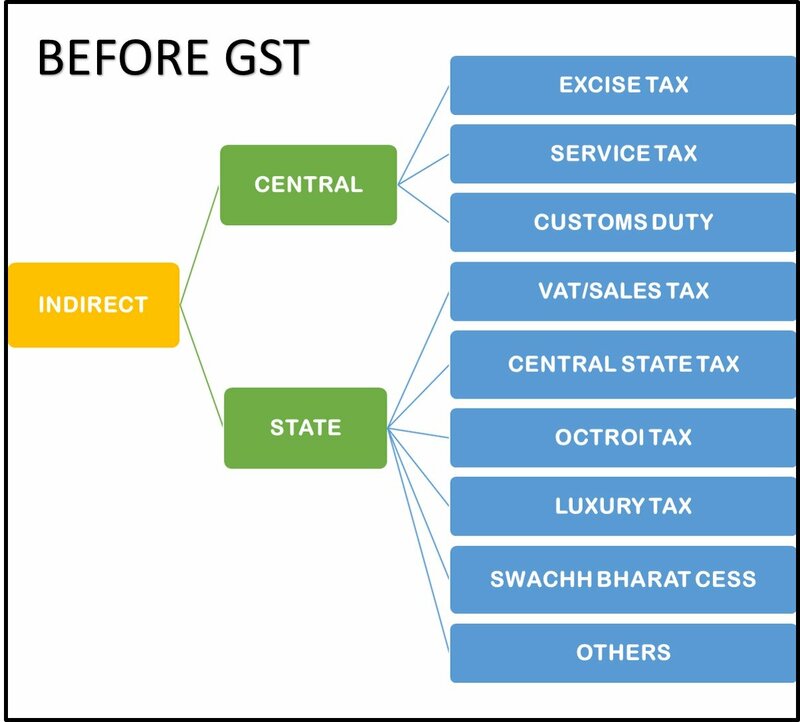 10) and the state GST of approximately 18% (equal to Rs. 18), the final price becomes Rs. 100 + Rs. 10 + Rs. 18 which equals Rs. 128. Thus, in this case, the product becomes cheaper because there is no tax on tax in GST. In certain sectors, however, such as Textiles, Edible Oil, low value footwear, however, where there is currently VAT of only 5% and there is no Excise Duty, the overall tax chargeable comes to around 8-9%. In this case, if the standard GST of around 18% (proposed) is applied, it would make these products more expensive. How will GST affect you? There are both long-term benefits and short- to medium-term benefits of GST. In the medium term consumers will enjoy lower prices, businesses will be able to operate more efficiently and tax collection will be simpler. GST is the most transformative tax reform in years and is going to affect your budget in different ways. It will also affect different sectors of the economy in different ways. Since all 443 Lok Sabha members voted unanimously in favour of the Bill, it’s time for it to be ratified by a minimum of 15 states in their respective assemblies. The individual states will have to call for special sessions in the next 30 days to clear GST. Expect GST to be rolled out by April 1st, 2017 if things go as planned. 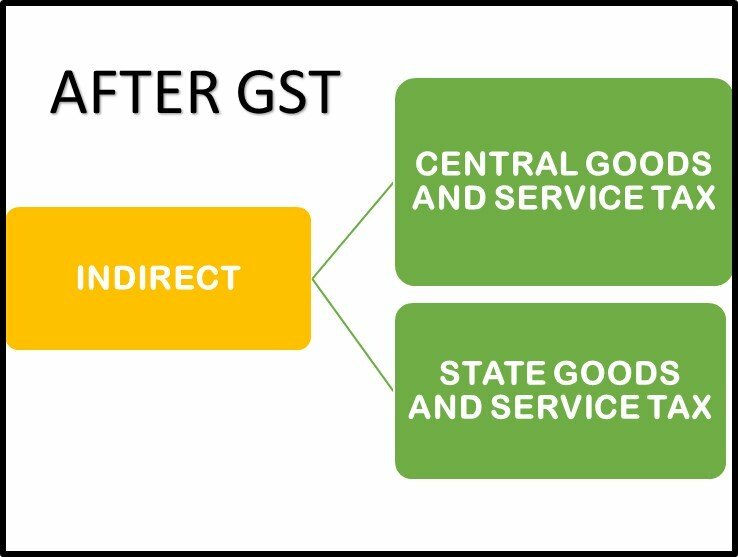 Since India is adopting a dual GST: central GST and state GST, one of the challenges in its implementation remains coordination among states. The Centre prefers a moderate rate whereas the states are seeking a minimum rate of 20%. Therefore, there still needs to be consensus on uniform GST rates, inter-state transaction of goods and services and the administrative infrastructure for implementation. While the transition to the GST tax model is definitely going to be challenging for the Central Government and the states it is going to simplify our country’s complex tax structure in the long run. 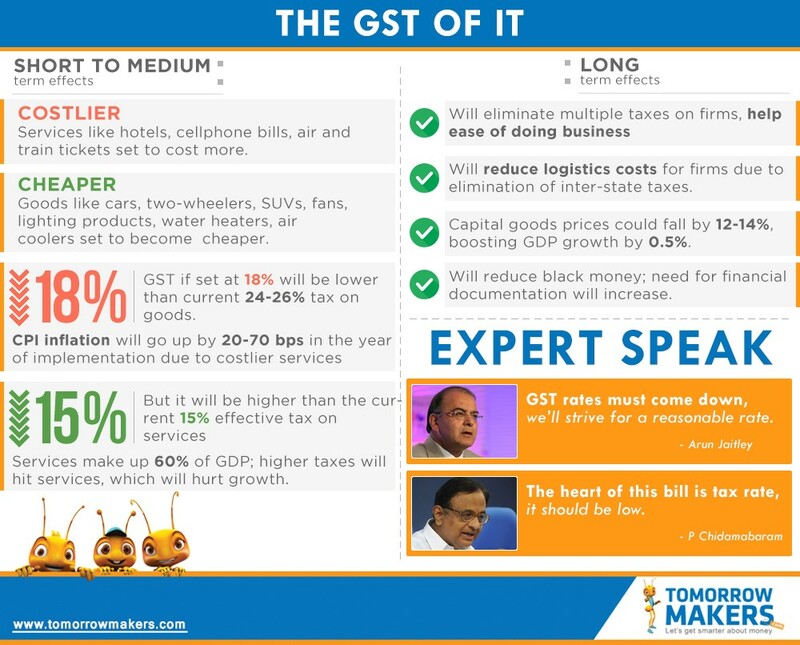 Want to know what people are saying about the GST? Click here to see the best reactions on the internet.